In bleak Yeouido, crowded by the political world, press and stock companies, section chief Hwang Woo-Jin works in a stock trading firm. 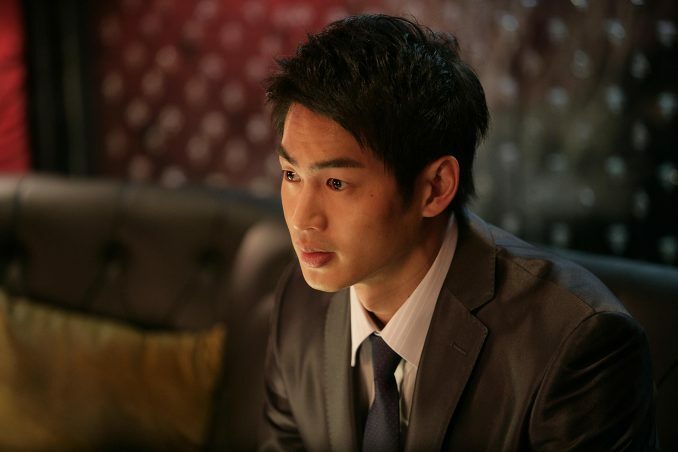 He is a hard-working salaryman, but is the first to be laid off. With an outstanding private loan to pay for, hospital bills for his father and consistent conflicts with his devoted wife, stress gradually suffocates Hwang Woo-Jin. Finally, a junior staff member and a boss, who he trusts, conspire to kick him out. After finding about their scheme, Hwang Woo-Jin becomes desperate. 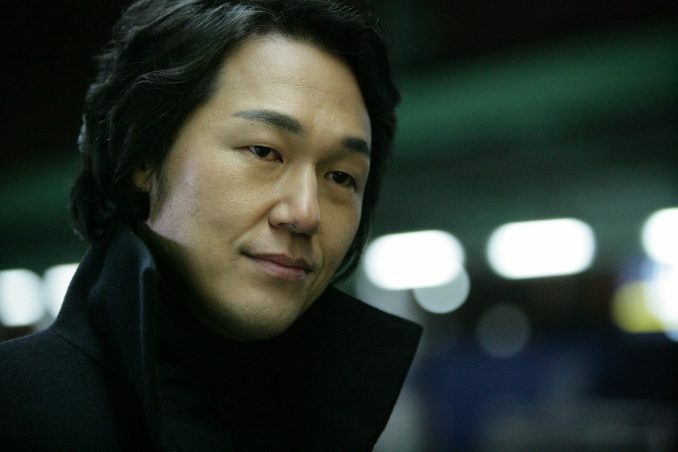 In front of him, his friend Jung-Hoon, who does do anything for justice, appears. Under the influence of alcohol, Woo-Jin tells Jung-Hoon that he wants to kill them. The next day the junior staff member is found dead.